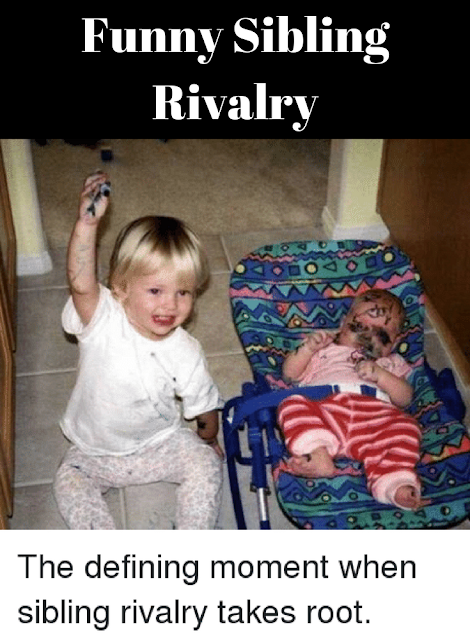 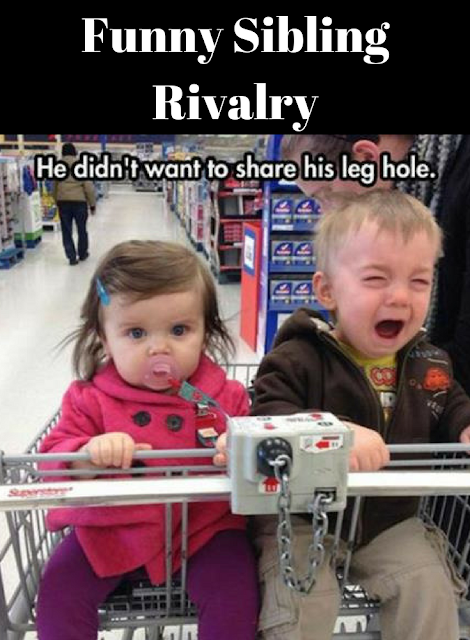 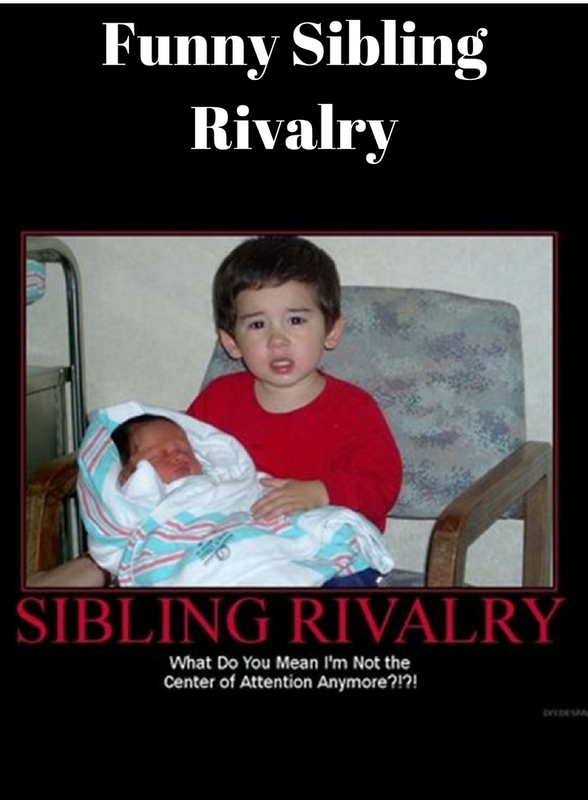 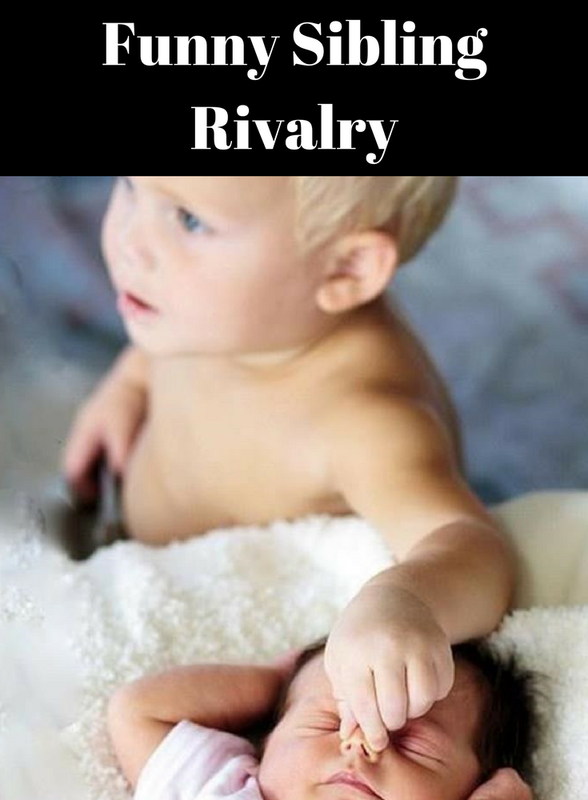 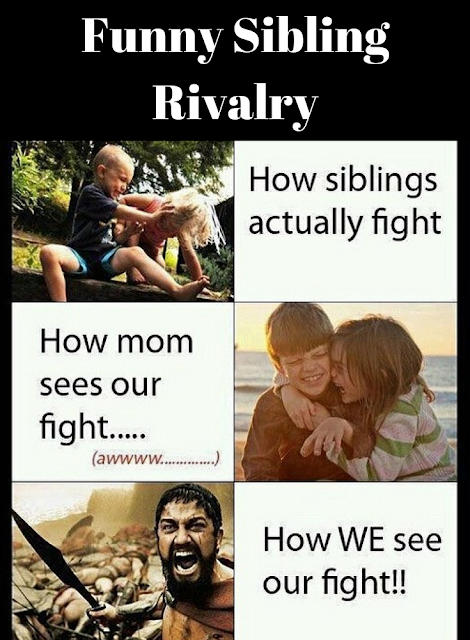 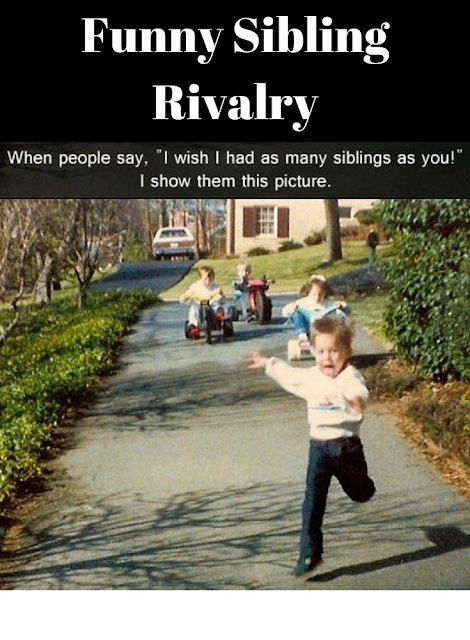 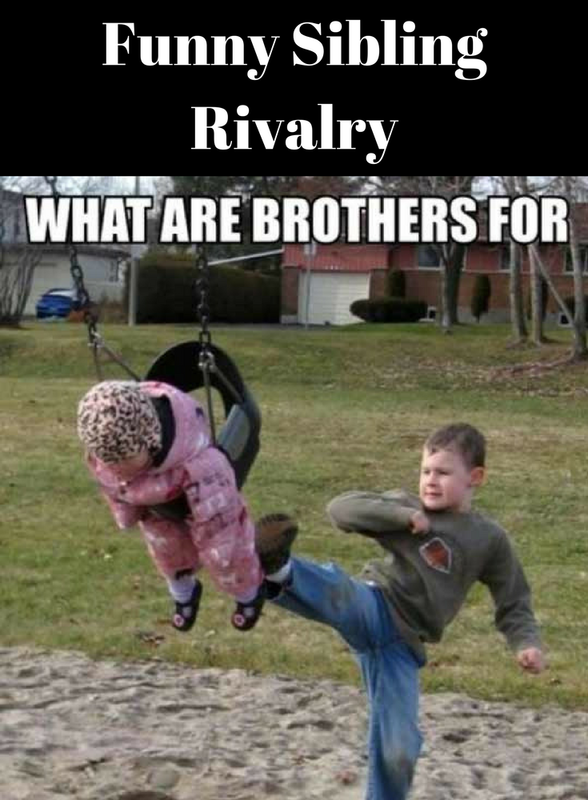 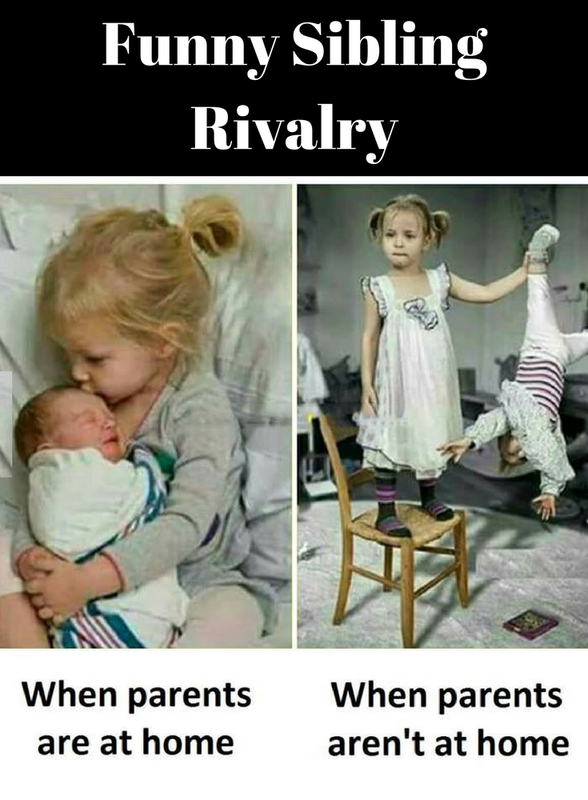 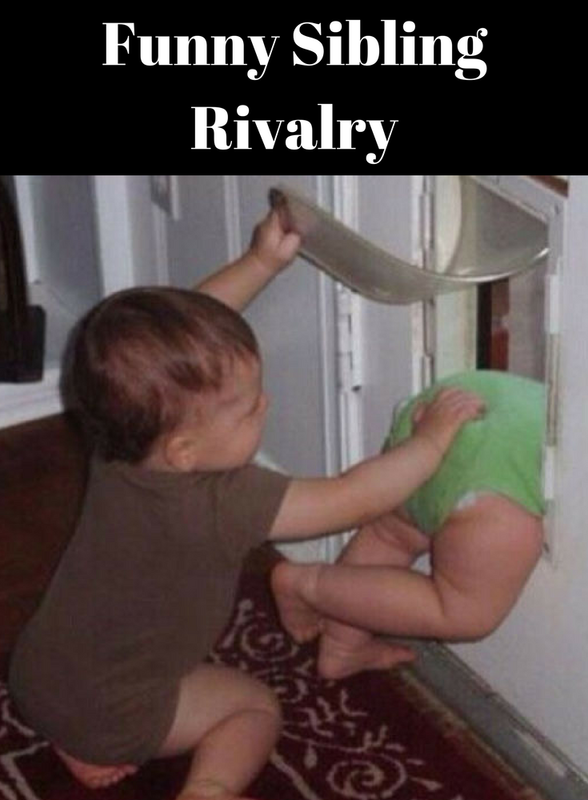 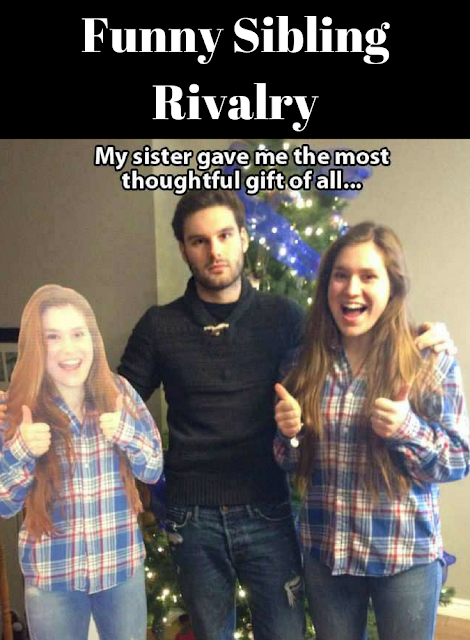 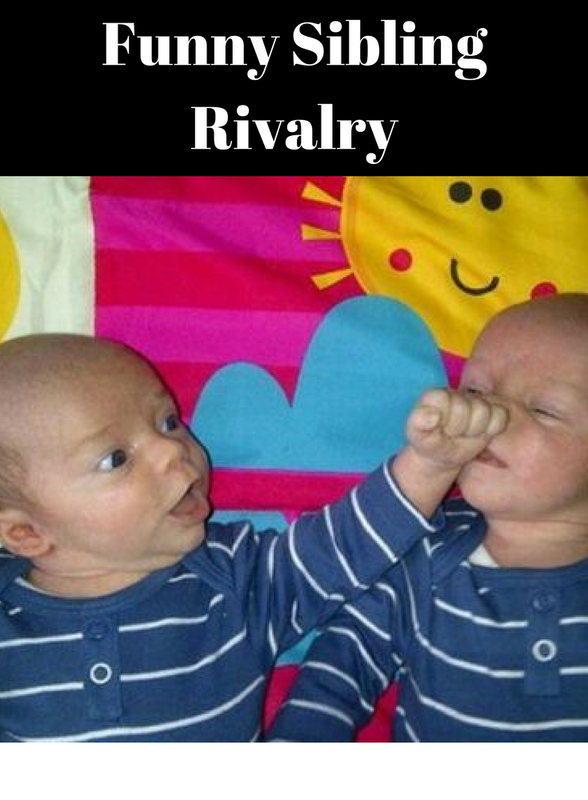 If you have a sibling, you will understand and love these pictures of siblings fighting. If not, consider yourself lucky that you were the “one” and didn’t need to fight for attention. 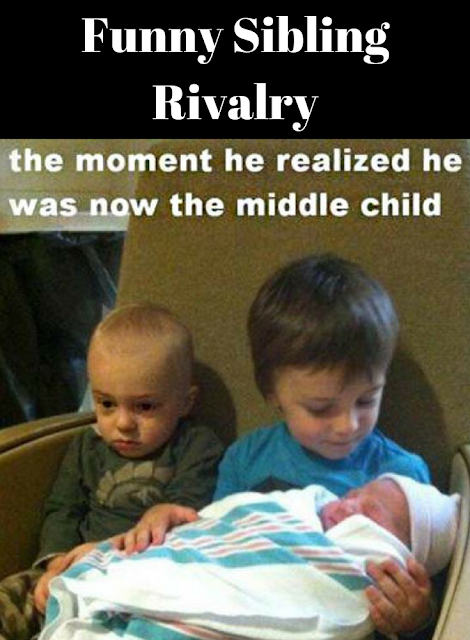 In the end we do love our brothers and sisters, but we do need some space from time to time. I love these images. 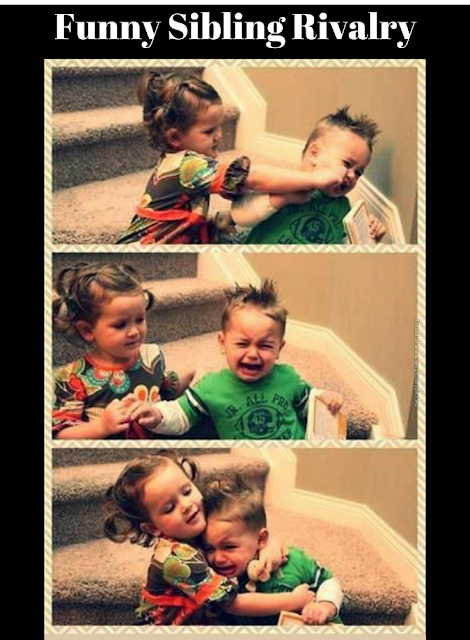 They remind me of funny times with my sibs!